You probably already know that using tobacco causes significant health risks: It increases your odds of getting various cancers and coronary diseases, to name just a few. 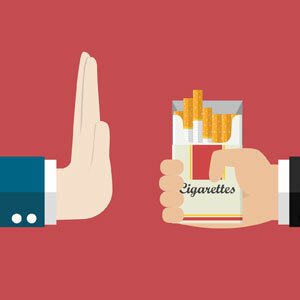 Unfortunately, not everyone is able to kick the habit, even when they know they should. Tooth loss is another issue that can cause trouble for your health, in the form of bone loss, malnutrition, and social or psychological problems. 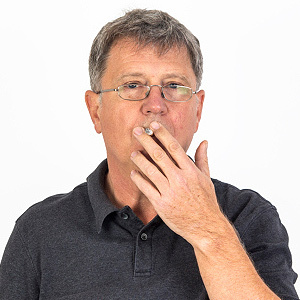 Dental implants in Syracuse are a great way to replace missing teeth — but does smoking complicate the process of getting implants?